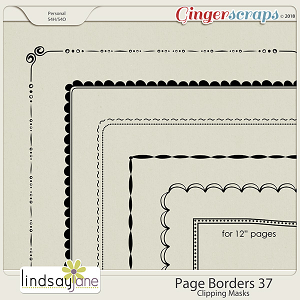 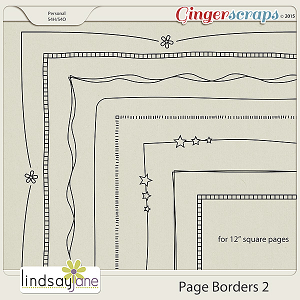 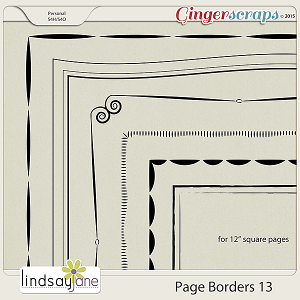 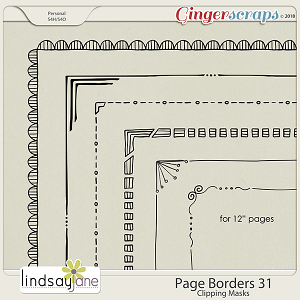 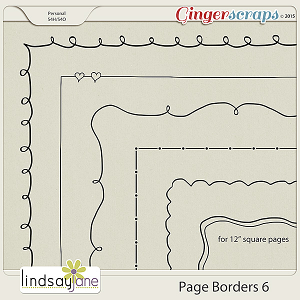 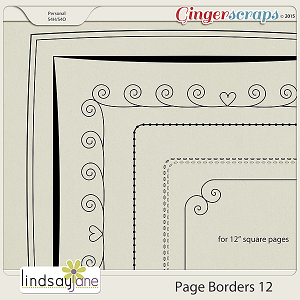 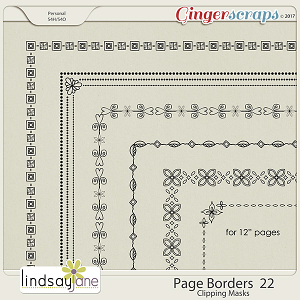 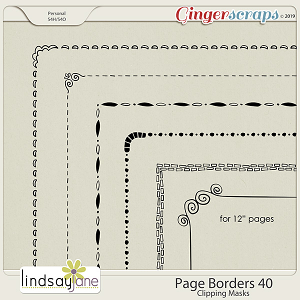 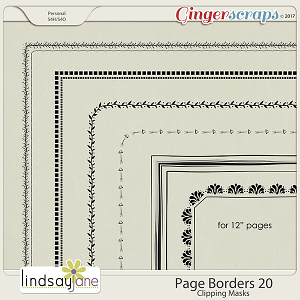 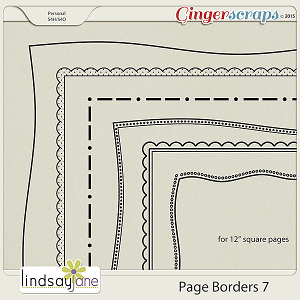 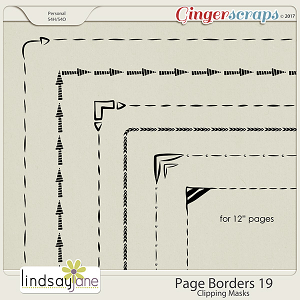 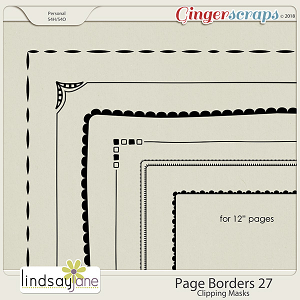 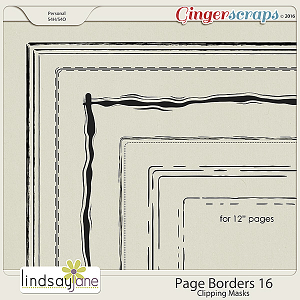 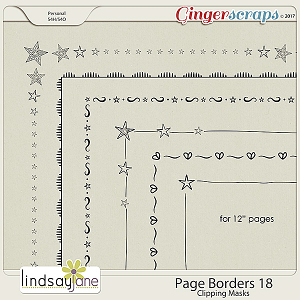 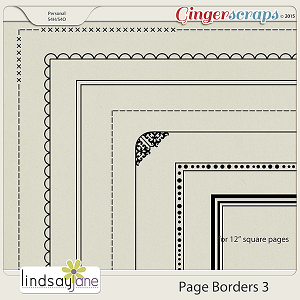 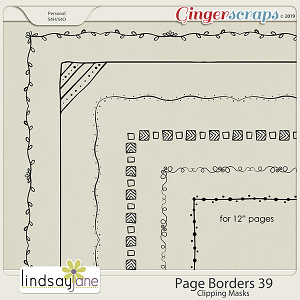 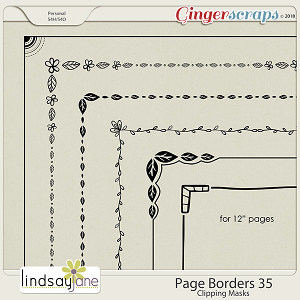 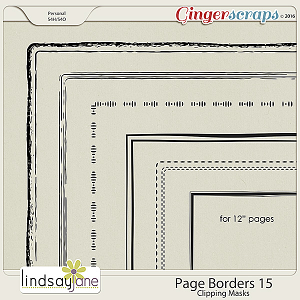 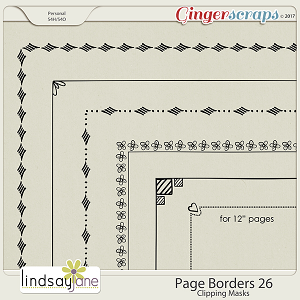 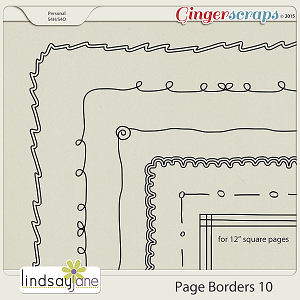 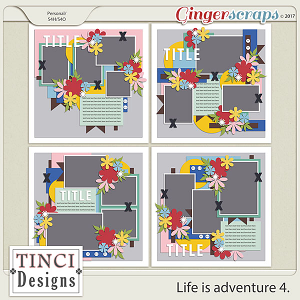 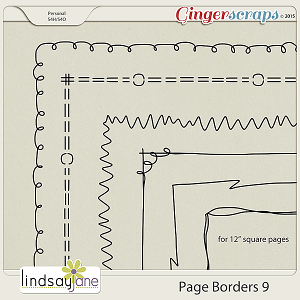 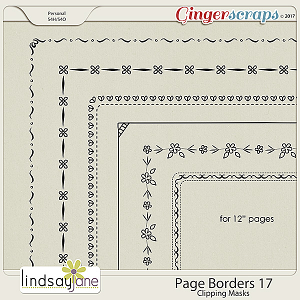 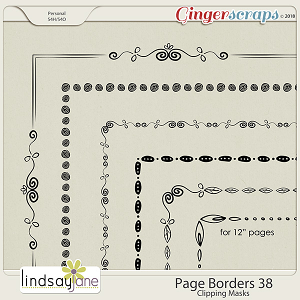 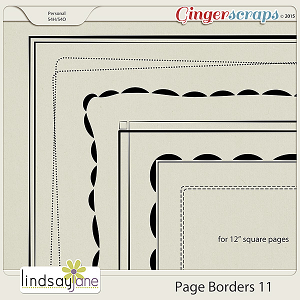 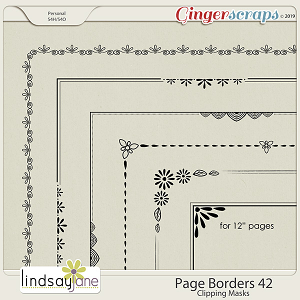 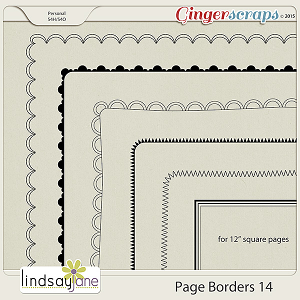 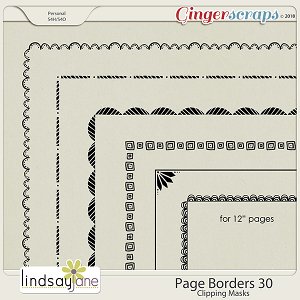 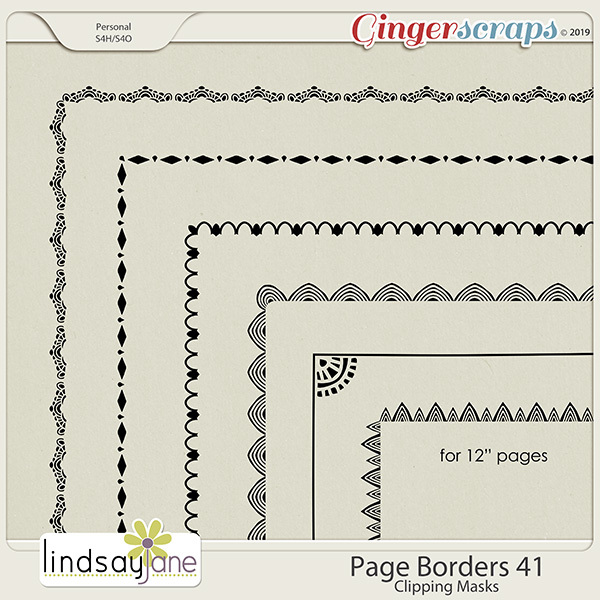 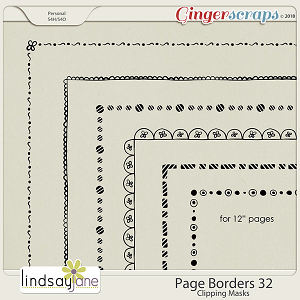 6 page borders. 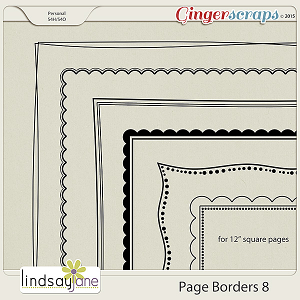 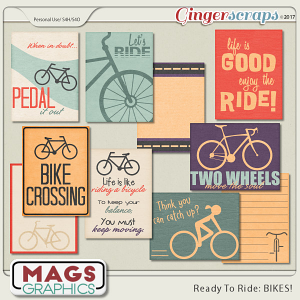 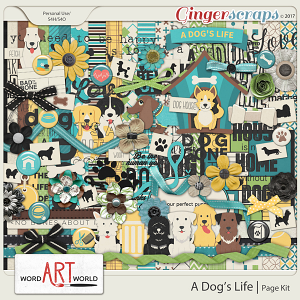 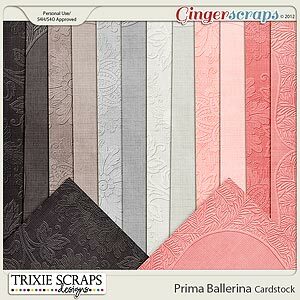 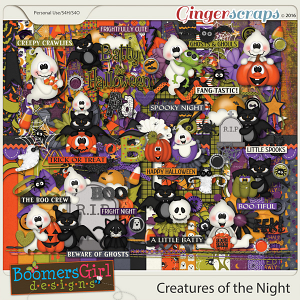 Great for dressing up plain papers. 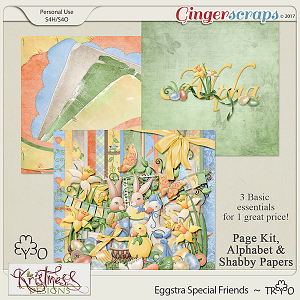 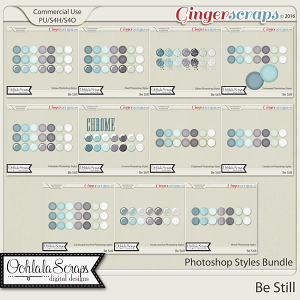 Use as is, re-colour, clip papers to, apply a glitter style or change the blend mode in photoshop to overlay or soft light.